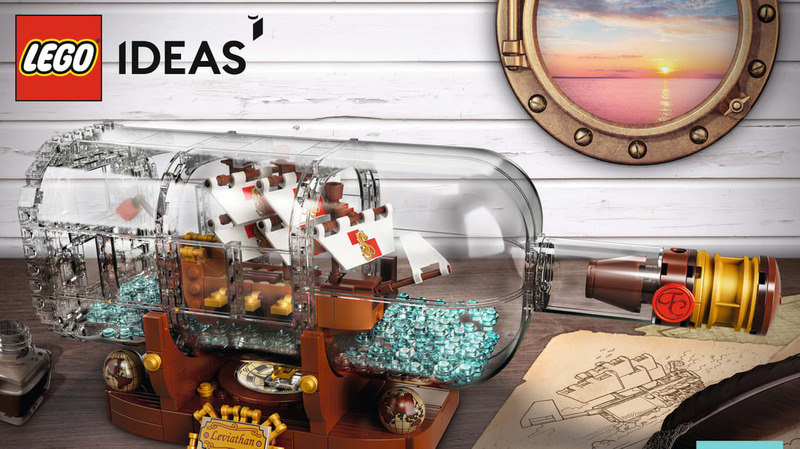 Building a ship in a bottle doesn’t need to be a stodgy affair, as LEGO’s latest release proves. LEGO Ideas is coming out with a new, 962-piece set called Ship in a Bottle based on the design of an Idaho-based fan named Jake Sadovich. Sadovich spent three weeks designing his own version of a ship in a bottle using 1400 LEGO bricks before uploading images of the finished result to the LEGO Ideas site in November 2016. His project received the 10,000 supporters it needed to garner a review from the LEGO team in less than two months, and in August 2017, LEGO green-lit plans to build and sell an official set based on his design. Placed inside a bottle made of transparent bricks, the miniature ship boasts an outsize number of features for its 5-inch-long size, including three sails, six cannons, a crow’s nest, a compass (sorry, it isn’t a working one), and a flag. There's a wax-sealed cork built out of LEGO bricks, too, as well as small LEGO pieces designed to serve as the water beneath the ship. “There was room to do some crazy building techniques and sneak in some elements in cool colors,” LEGO designer Tiago Catarino told the LEGO Ideas blog, so we expect the set to be a delight to put together. Hopefully, it won’t take you three weeks to build, though. 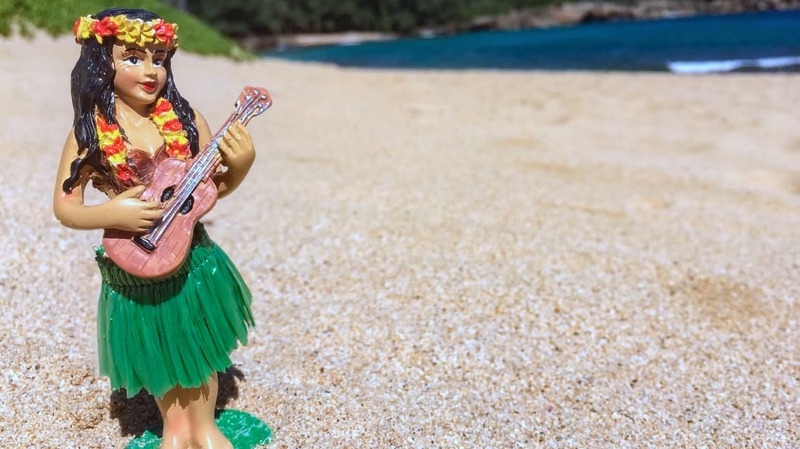 Some of the other fan-submitted LEGO Ideas projects the company has brought to life include a Women of NASA set, a LEGO version of the Beatles' Yellow Submarine, and a design for a fishing store. The Ship in a Bottle set goes on sale February 1 and will cost $70.